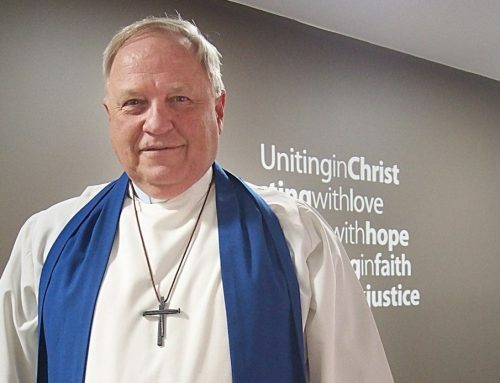 Moderator of the Uniting Church in Queensland Rev David Baker has today called for LNP engagement with the Queensland Community Alliance in an interview on ABC Radio Brisbane’s Breakfast with Craig Zonca in the lead up to tonight’s Founding Assembly. 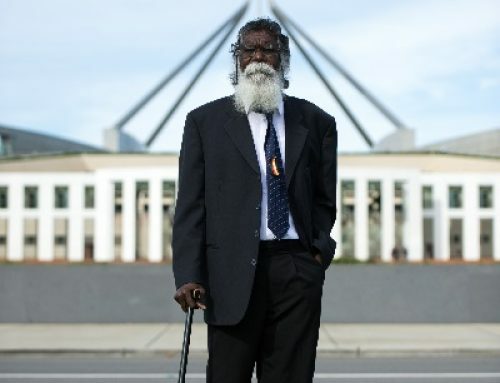 Moderator Rev David Baker says: “The LNP at a state level has stated that they will only engage with the Alliance as a part of their proposed Social Services Industry Council. That’s very disappointing. The Alliance works at the grassroots level, listening to the lived experience of people who are not represented by industry peak bodies. We hear their stories and empower them to address the issues they have identified. 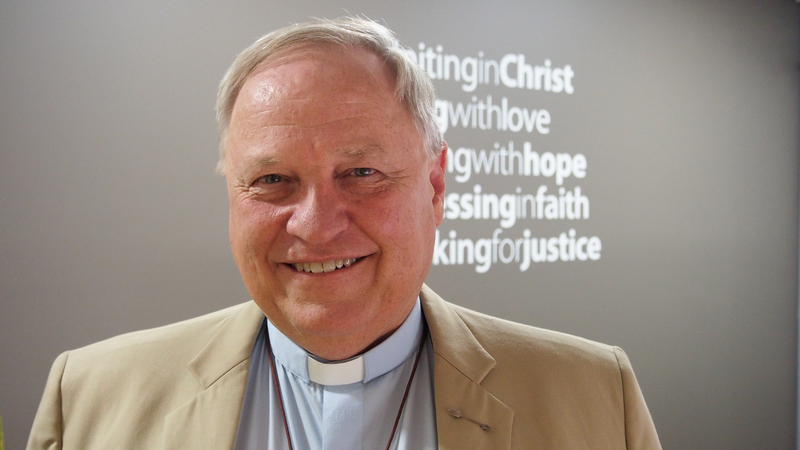 “The Uniting Church in Queensland is involved in the Alliance as a vital way we can work with local Queensland communities on issues that are critical for them. It is a way the Uniting Church can live out our priority direction of connecting with communities. The moderator is the spiritual head and the key spokesperson for the Uniting Church in Queensland. Rev Baker will be moderator until the 35th Synod in 2020. 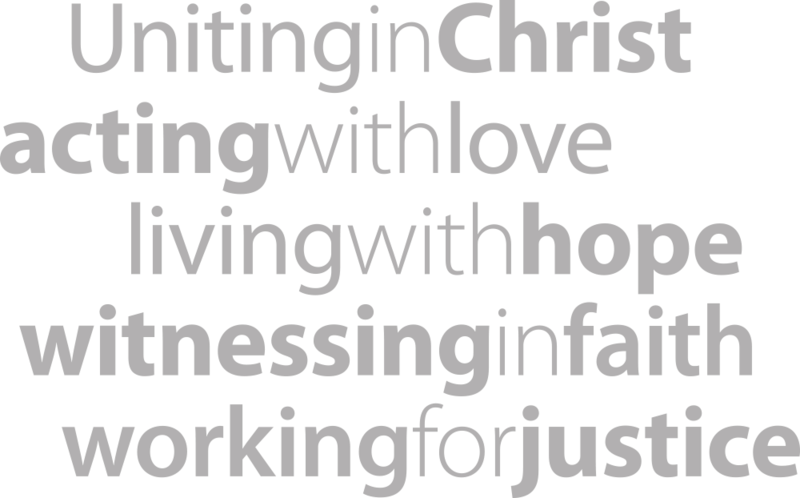 The Queensland Community Alliance is an alliance of faith groups coming together with charities, unions, community organisations and ethnic associations to work together for the common good.